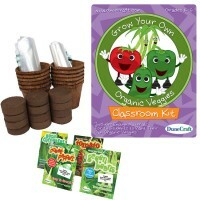 Create a home or classroom veggie garden and observe how the plant roots form and grow through the root viewer. 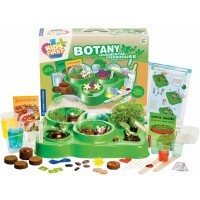 This plant growing kit is surely fun for the young botanists. 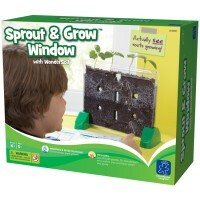 You can not only seed your plants, but see through the windows to watch the roots form and grow. 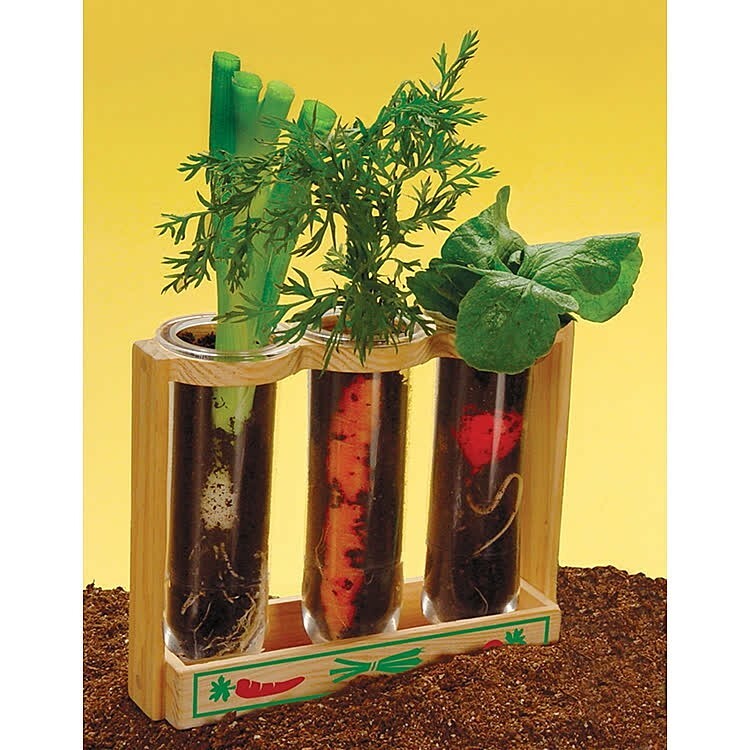 Root Viewer Plant Growing Kit is a terrific idea project for the science fair, classroom botany activity, or home science experiments. 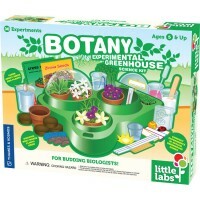 This plant science toy from Educational Toys Planet features a wooden stand, 3 plastic viewing tubes, growing medium, seeds and instructions. 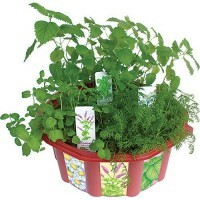 Root Viewer Plant Growing Kit has carrot, onion and radish seeds. 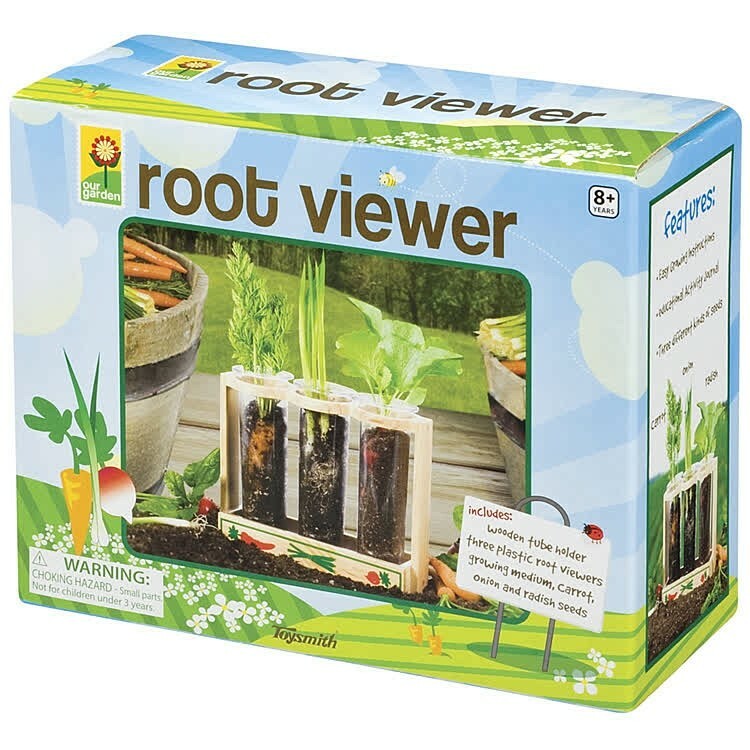 The root viewer is 6.75 x 5.75 x 2 inches, each tube is 5.5 inches tall. 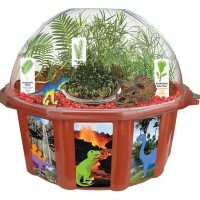 Grow and observe plants, learn botany with this easy to use root viewer year round! 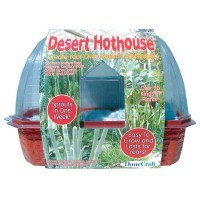 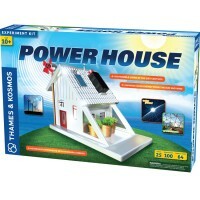 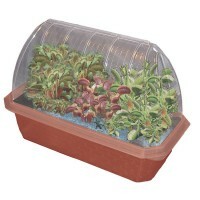 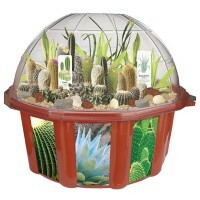 Dimensions of package 3.63" x 8.25" x 6.5"
Write your own review of Root Viewer Plant Growing Kit.